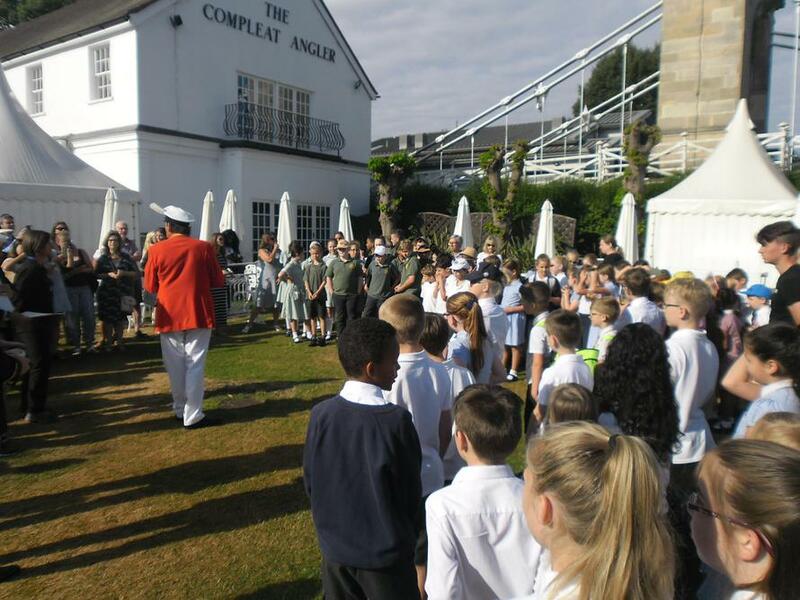 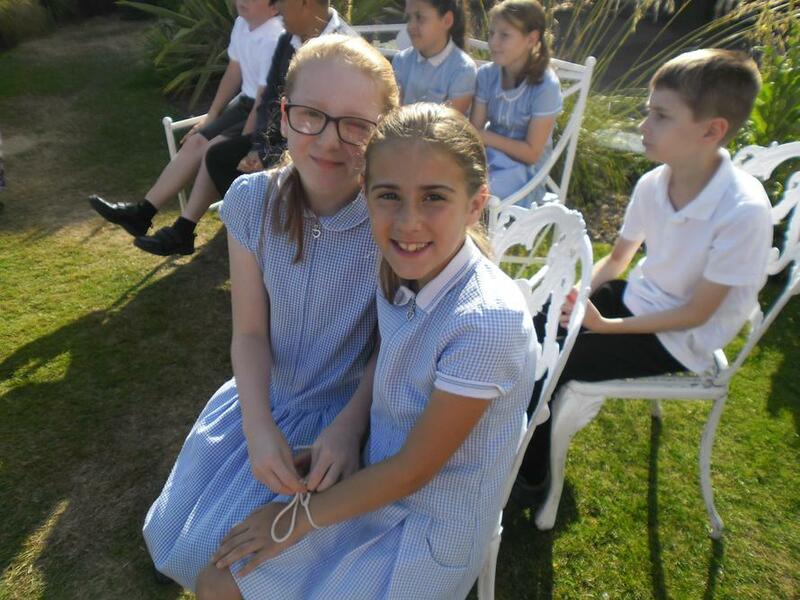 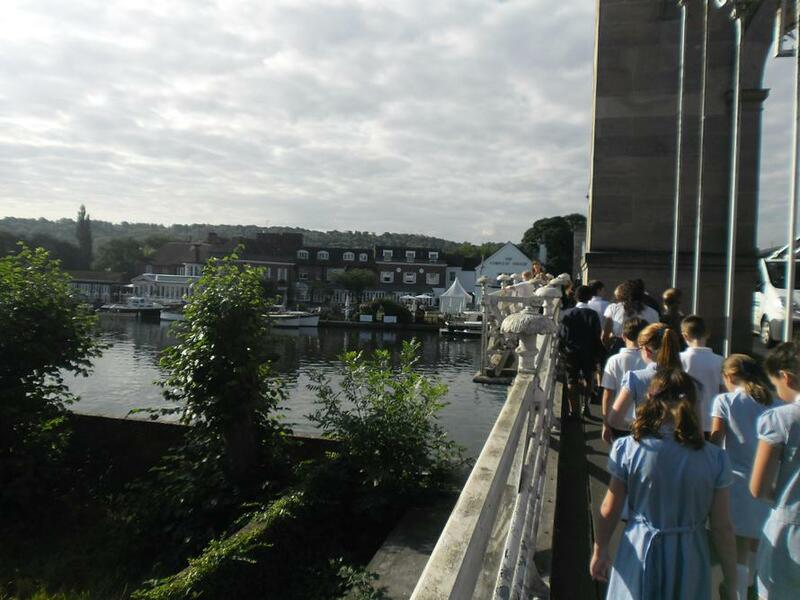 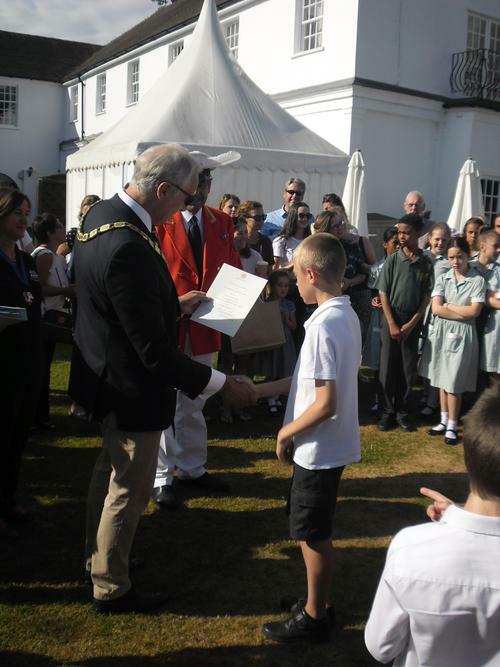 We were very excited to have the pleasure of attending The Swan Upping Ceremony at the Complete Angler this morning. 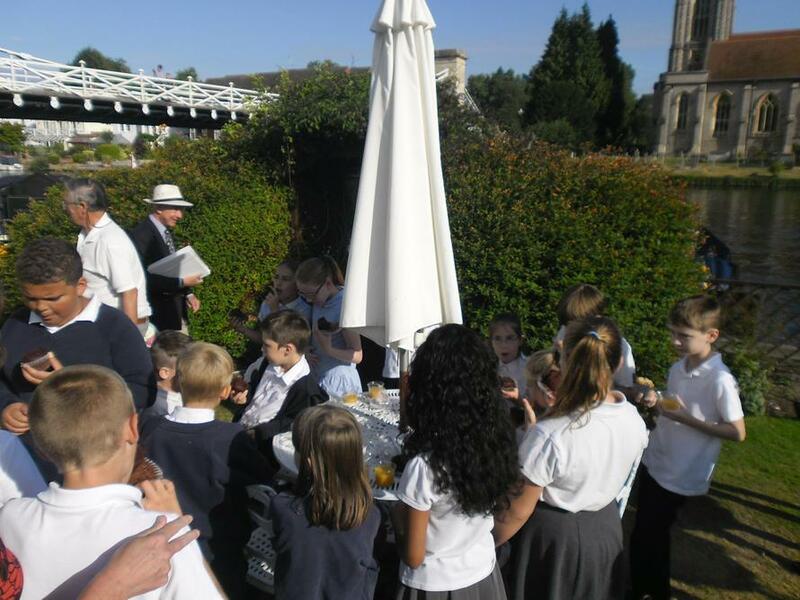 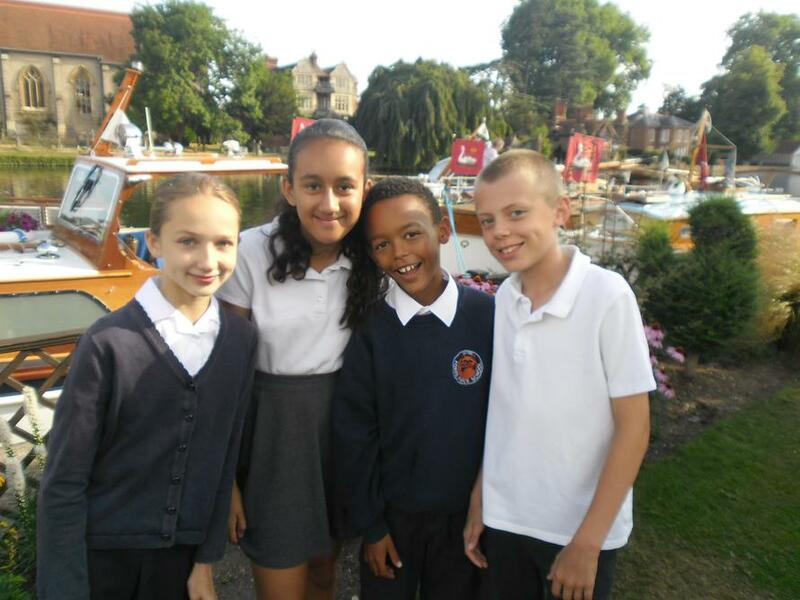 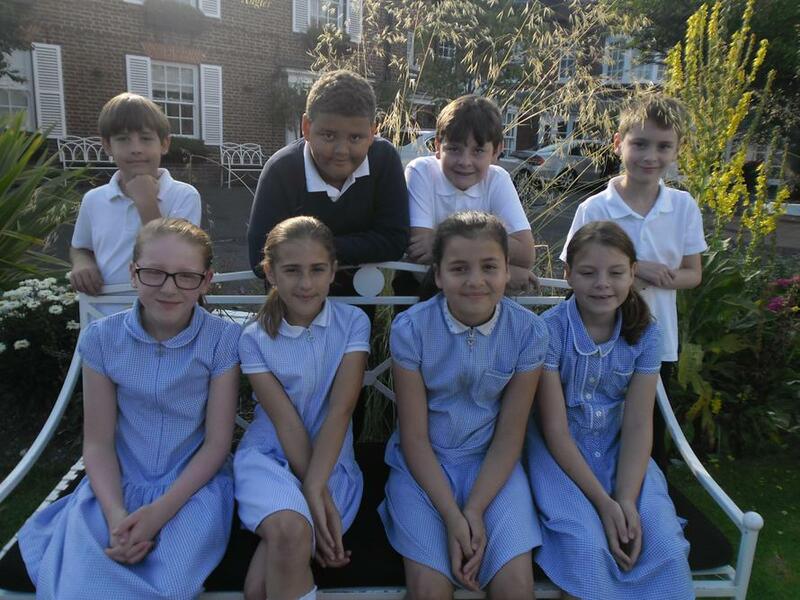 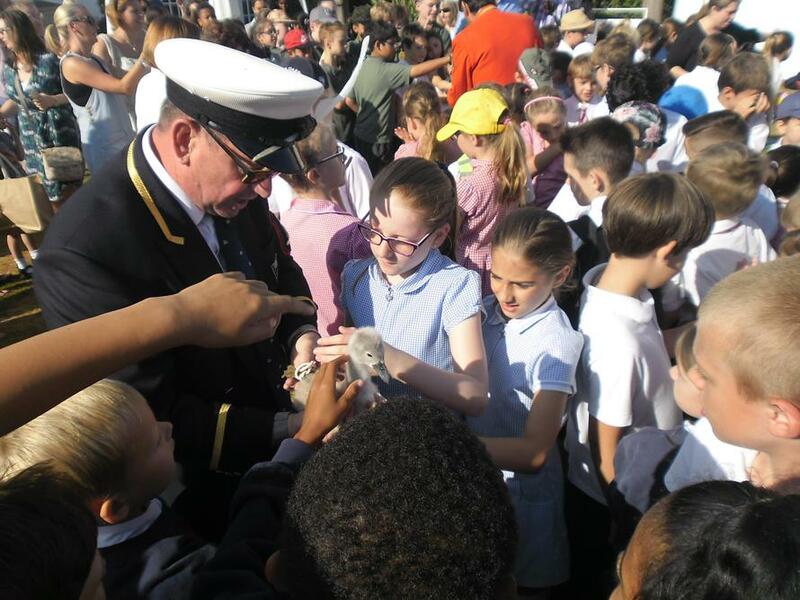 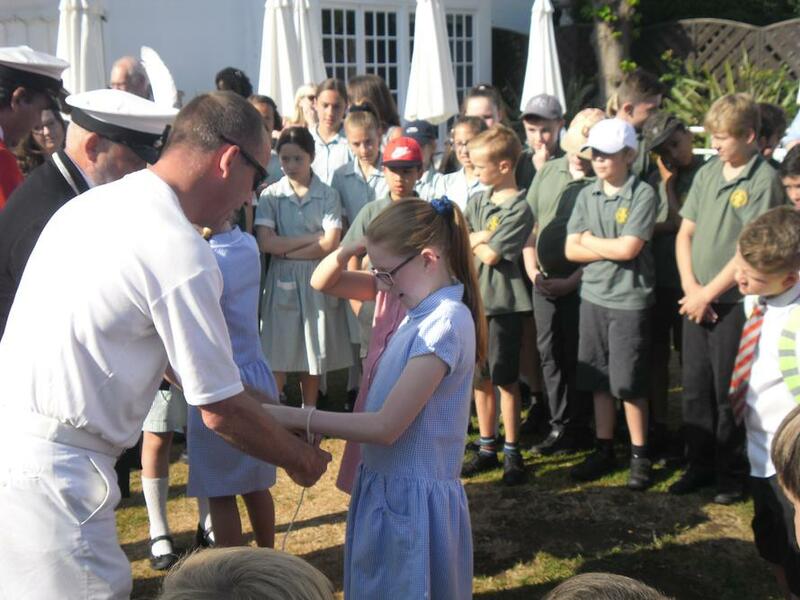 The children learned that the main purpose of Swan Upping is to check the welfare of the swans. 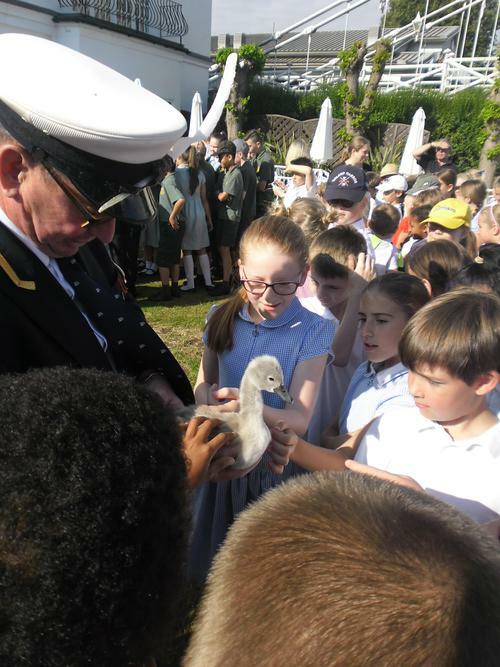 We even got to stroke a cygnet. 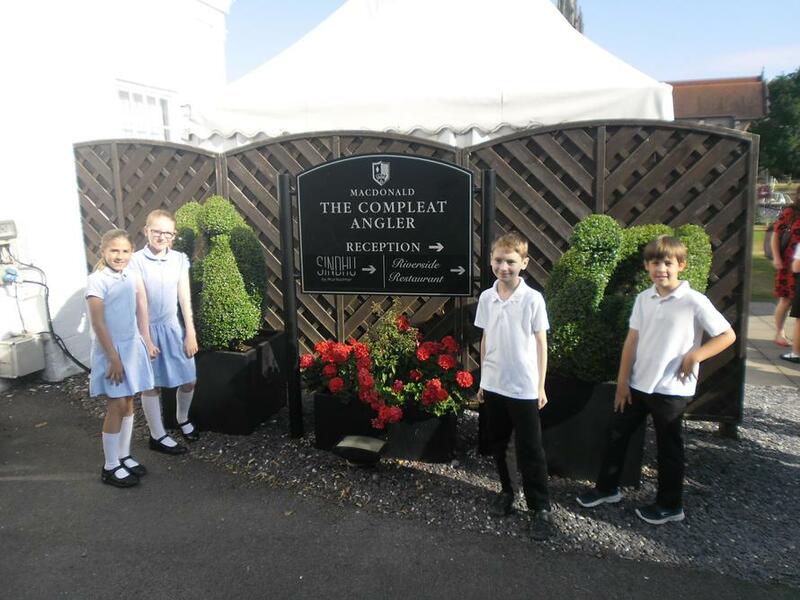 It was a great experience for us all.